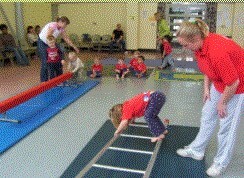 Weekly sessions for any ability, to explore, socialise, have fun & earn British Gymnastics awards. 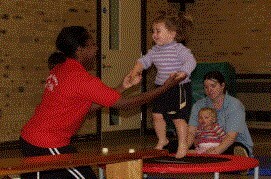 Sessions to fit all kind of ages. Contact the number above for further information.